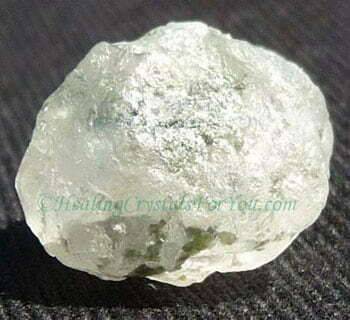 Phenacite are potent high vibration crystals, a crystal of the Light that will generate pure, clear white light, that have the ability to clear energy pathways in the body. They stimulate and activate your inner vision, as well as the crown chakra, third eye chakra and pineal gland, and may boost your intuition and enhance your telepathic ability. They are potent healing crystals for you to add to your collection, as depending on where and how they are used, have the ability to clear and heal any chakra. If they are used consistently, these highly spiritual stones will lead you in a new direction, and may bring you to new levels of spiritual advancement, that will lead to rapid personal growth. Deposits of Phenacite, also known as Phenakite, have been found in Russia, Norway, Zambia, Zimbabwe, Brazil, Sri Lanka, Tanzania and Colorado USA. It's name has two ways of being spelled, the most common being the spelling Phenacite, but Phenakite is also correct. 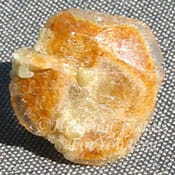 It is a Beryllium silicate, and may be yellow, pink, white, red, clear or colorless. Its form also varies according to the locality that it is found. 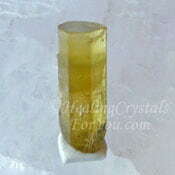 It may have an hexagonal crystal structure and may occur in short prisms. 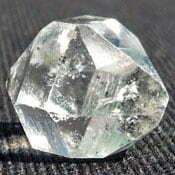 Russian stones may be found that are inter-grown with Blue Aquamarine, Green Seraphinite or Fluorite. Many pieces are very small, see the size of a couple of pieces in the image further down. 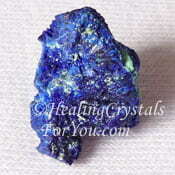 But they are so powerful this is not as important as it may be for other crystals. The meaning of its name comes from the Greek word meaning 'deceiver' as when it was originally discovered it was often mistaken for Clear Quartz or Clear Topaz. 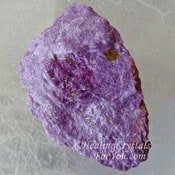 One powerful reason to use it, is that it has an amazingly high vibration, that stimulates the crown chakra, then the soul star chakra in the etheric body. This energy quickly elevates to the higher transpersonal chakras, and activates them. 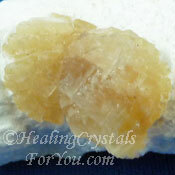 Once activated, this crystals impressive healing energy will assist white light from spirit, to flow down from the etheric and through the entire body. 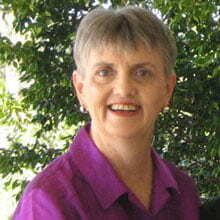 The resultant healing within the physical body is extremely valuable. It will help you to make contact with beings in the higher spiritual realms, including making a connection with angels and the Ascended Masters. 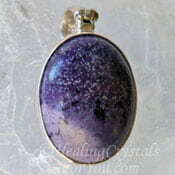 It is an amazing stone that can easily be felt by most people as the vibration is very strong. I have paired it with Herderite and Heulandite crystals of various colors, as these combinations with other high vibration crystals that stimulate brain changes. 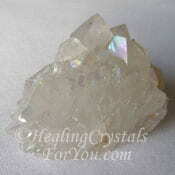 The energy of Phenakite is also highly stimulating when you use it at the third eye chakra. Used alone it creates a powerful rush throughout the frontal area of the brain. I have felt this many times while using it. I have read that it will even effect large groups of people at a time. Although I have not tested this aspect it would not surprise me if that were true. 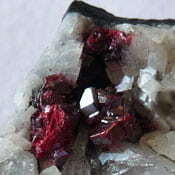 I have a couple of lovely pieces of this stone, that are crystals inter-grown with Seraphinite. 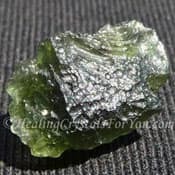 Phenacite with Green Seraphinite, like the ones in the images on this page, brings through the angelic connection and are very special. 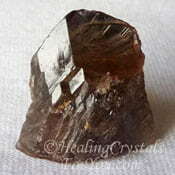 I have used this stone alone and with other Phenacite crystals, and often in combination with the other high frequency stones. 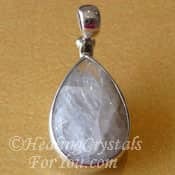 There are different types of the stone and how potent they are may depend to some degree on their origin. 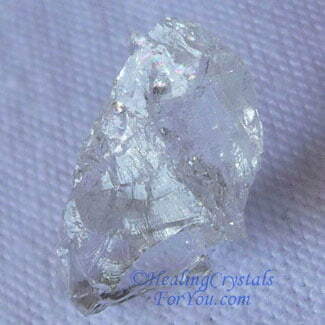 Tiny Phenacite crystals may be relatively inexpensive to buy. 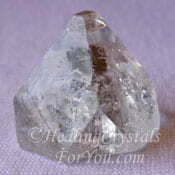 Although they do not have the intense energy that the others have they still are very powerful stones. However meditation with it may sometimes be intense. So for a less demanding yet still just as profound experience combining it with Scolecite is helpful. It makes the spiritual contact seraphic, peaceful and more loving. This allows for your growth, while recognizing your need to move at your own pace. 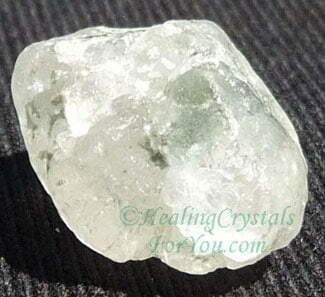 These crystals have an amazing energy that will help you to develop your intuition and other psychic gifts, and may also boost your telepathic abilities. Who Should Use It? How Will It Help You? Although Phenacite has a lot of different virtues its most powerful attribute is its efficiency at aiding your progress on whatever path you decide to head down. 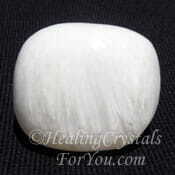 This is a stone that can be used by anyone who desires an increase in their personal growth. 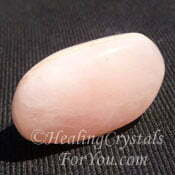 If you are on a path of ascension, this is a stone that will aid your growth in that area. The strong spiritual growth and learning that just seems to come your way. Some may call this synchronicity, which is elevated by having this stone in your life. 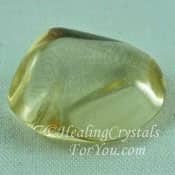 This stone is a worthy aid on your spiritual journey, as its energy will move the process of spiritual growth along more quickly. 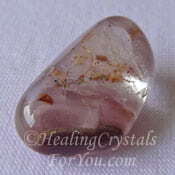 If you have been doing spiritual or alchemical healing work on yourself with the end result being ascension, you will be aided by this stone. 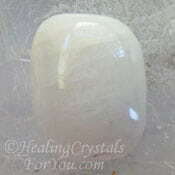 For assisting Lightbody activation using this stone in meditation will bring through an amazing flow of energy, that will result in totally new spiritual experiences. 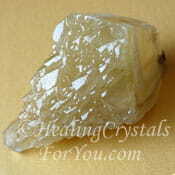 It is fairly easy to buy Phenacite crystals at specialist crystal suppliers, and they come in a range of sizes. 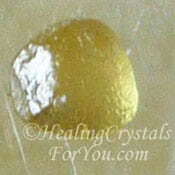 Even tiny crystals have a powerful vibration. 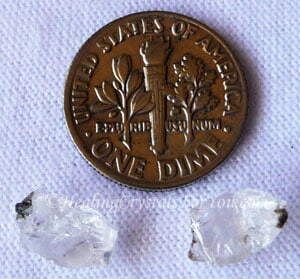 As you can see in the picture, they can be very small stones. 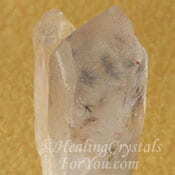 Yet even tiny pieces of this crystal will have a high and easily felt vibration. 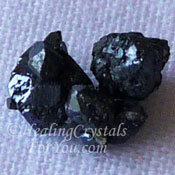 Phenacite has the ability to totally accelerate your overall spiritual growth. 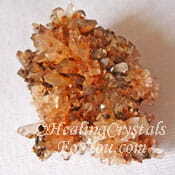 Pairing natural crystals of Phenacite with Golden Brown Herderite has the ability to create an amazing experience. I personally found that this combination intensely stimulated my brain, and I could feel this stunning energy moving through my brain as it opened new pathways. You may also like to use it with White Heulandite or Brookite, as by using all of these together, it is a very potent combination. 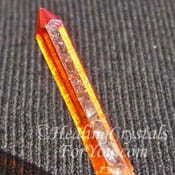 There are also a large number of other high crystal energy stones you may choose to use with it. Stones you may choose include Moldavite, Libyan Desert Glass, Herkimer Diamonds, Brookite, Elestial Quartz, White Heulandite, Clear Apophyllite, Cryolite, Tiffany Stone aka Bertrandite, Petalite, Natrolite, Satyaloka Quartz, Scolecite, and Stellar Beam Calcite. 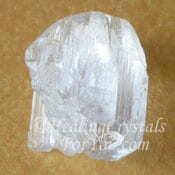 For an amazing psychic meditation experience, it may be combined with Lavender Stichtite, Nirvana Quartz, Amphibole Quartz also called Angel Phantom Quartz, Aurora Quartz, also known as Anandalite, Creedite, Star Hollandite Quartz, Blue Azurite, Beryllonite, Lithium Quartz, Cryolite, Phosphosiderite, or with other high vibration crystals. 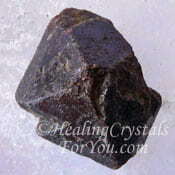 Using any of the above stones with Blizzard Stone, also known as Gabbro, helps to make you feel more stable and grounded when you are working in the higher realms. 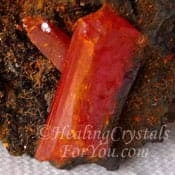 To assist you to enhance your creativity, combine it with Crocoite or Zincite. 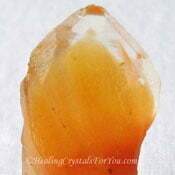 To quieten your mind for meditation, use it with Axinite. 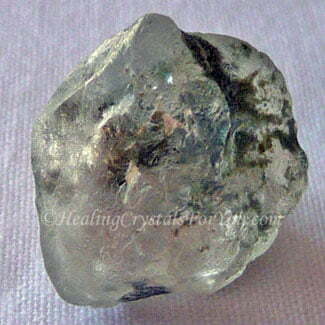 It is also a stone of manifestation when combined with Tsavorite Garnet or Yellow Sapphire. 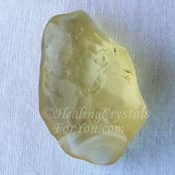 Use it with Libyan Desert Glass, Golden Labradorite, Heliodor, Cinnabar or Zircon Crystals to assist you to manifest an abundance of money through the power of the will. This combination will create a strong stimulation of the solar plexus chakra, and the resultant strengthening of this chakra is very helpful.